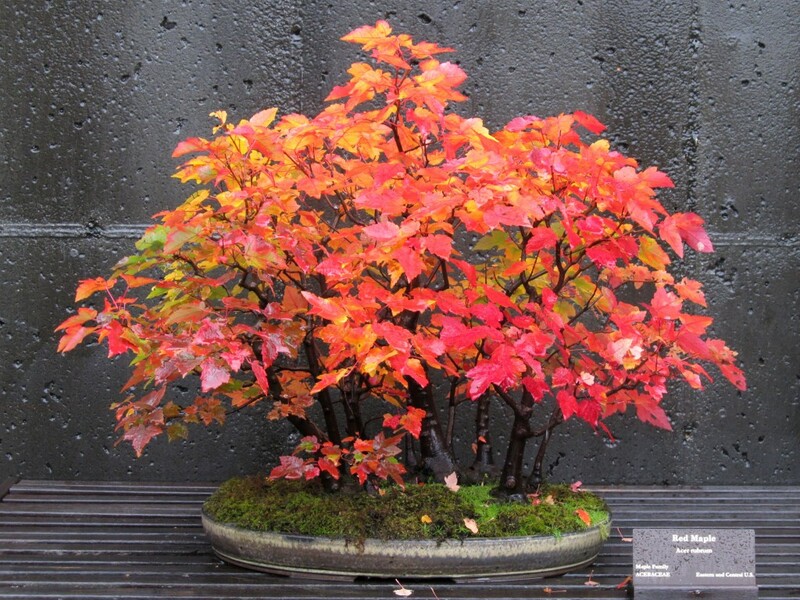 The North Carolina Arboretum’s 24th annual Carolina Bonsai Expo will be held on Saturday, October 12, and Sunday, October 13, 2019, in the Arboretum’s Baker Exhibit Center and Education Center buildings. This nationally known event features juried displays by bonsai enthusiasts hailing from a multi-state region. Visitors will have the opportunity to participate in bonsai workshops, watch free demonstrations and purchase bonsai plants and supplies. As the premier annual bonsai event of the Southeast, the Bonsai Expo offers programs for both the bonsai community and general public.